How To Make The Perfect Cup Of Tea! No More Silky Aftertaste, Gross! 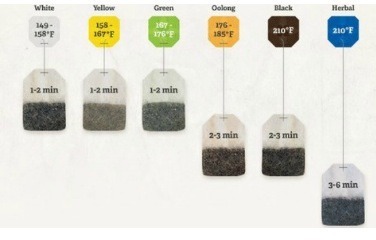 Make sure to take the tea bags out immediately after the specified time is up! Biggest mistake coffee shops make these days is leaving the bags in the hot water. You're ruining my tea! !